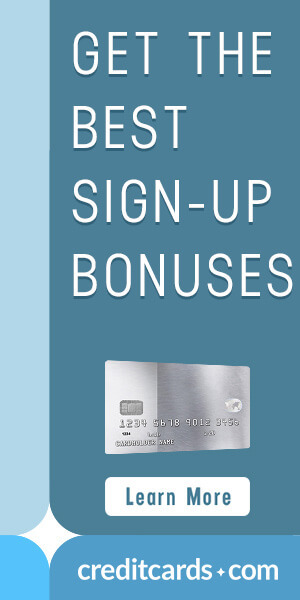 If you are the owner of the Platinum Card from American Express, Business Platinum Card from American Express, or the Premier Rewards Gold Card from American Express, then you know that each year you can take advantage of the airline incidental fee reimbursement credit that comes with your card membership. This credit is great when it comes to checking bags or ordering in-flight meals/drinks. For both of the Amex Platinum Cards the credit amount is $200, and for the Amex Premier Rewards Gold Card it is $100. But what can you do with credits that are left over at the end of the year? As of right now you can use them for Delta gift cards to use however you want in the future. In order to get credit for Delta gift cards you need to have already selected Delta as your airline of choice for your annual airline fee credit. (We have heard that Southwest and American are eligible for the same credit for gift cards, but we have not tried this strategy with any of these partners to confirm it.) 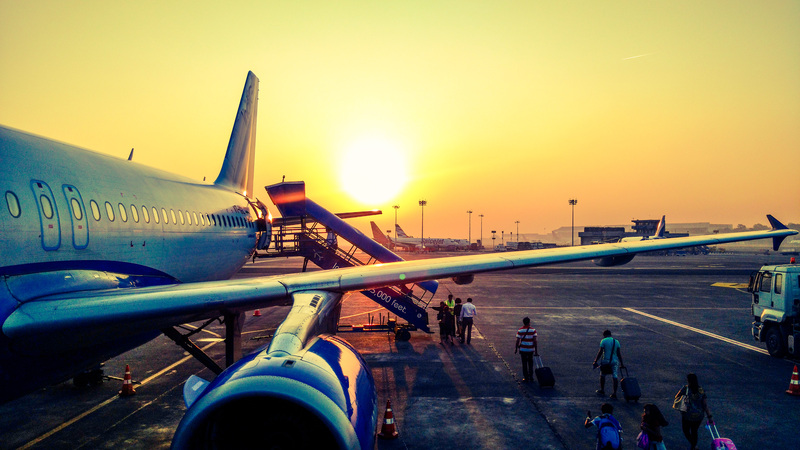 Each year in January you have the opportunity to change your airline of choice for your eligible airline credits, which means that if you don’t make a change after January, it stays with the previous selection you had. If Delta is not your selected airline, and you still have your full $200 airline credit still available, you can try and call Amex to see if they can switch it for you. We have heard of Amex agents making this change with no problem, and others saying sorry you’ll have to wait until January to do it. If you have a new American Express Platinum card and you haven’t selected the airline you want your credit for you can do so here. For American Express Primer Rewards Gold Card holders you can select your airline with this link. Before we get into the details of how to use whatever credits you have left over at this point to splurge on Delta gift cards, lets note that in the fine print Amex provides on what their annual airline fee credit is good for, gift cards is not one of them. But for some reason, at this point of this writing, Delta E-gift cards valued at $50 is triggering the airline fee credit and you will be reimbursed for the charges. After you are sure that you have selected Delta as your airline of choice for your annual airline fee credit then you can go to the Delta Gift Card Page to place your order using your Amex Card. Remember that we have only confirmed that Delta E-Gift Cards in denominations of $50 have worked for the reimbursement. You are allowed to order up to 5 E-Gift Cards at a time, with a minimum value of $50. So if you have your full $200 airline credit left you can go ahead and order 4 $50 E-Gift Cards and hopefully, in a couple of days, see the green “Amex Airline Fee Reimbursement” credit on your statement. If don’t have any of the American Express Cards that come with an annual airline fee credit and want to take advantage of them before the year ends, email us at offers@casavvy.com. We will let you know what all of the current signup bonuses are and answer any other questions that you may have before signing up. ← Should I Get A Credit Card?